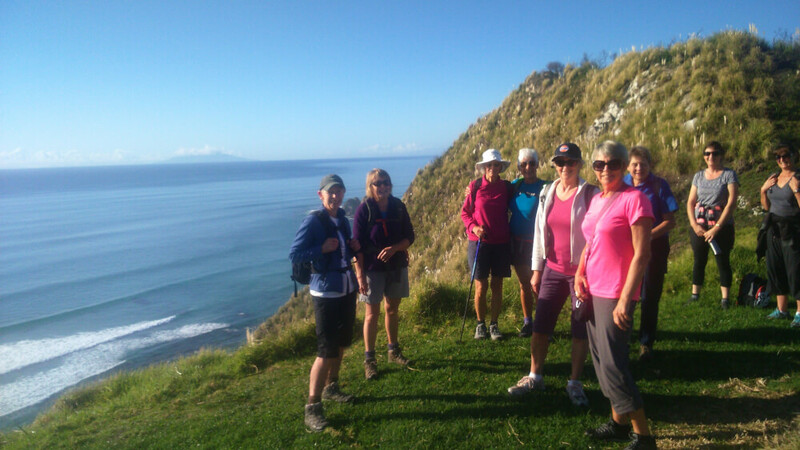 Just eighty minutes north of Auckland on the east coast, Mangawhai is a coastal beach holiday village fast becoming known for its splendid beach, clifftop, estuary and bush tracks. 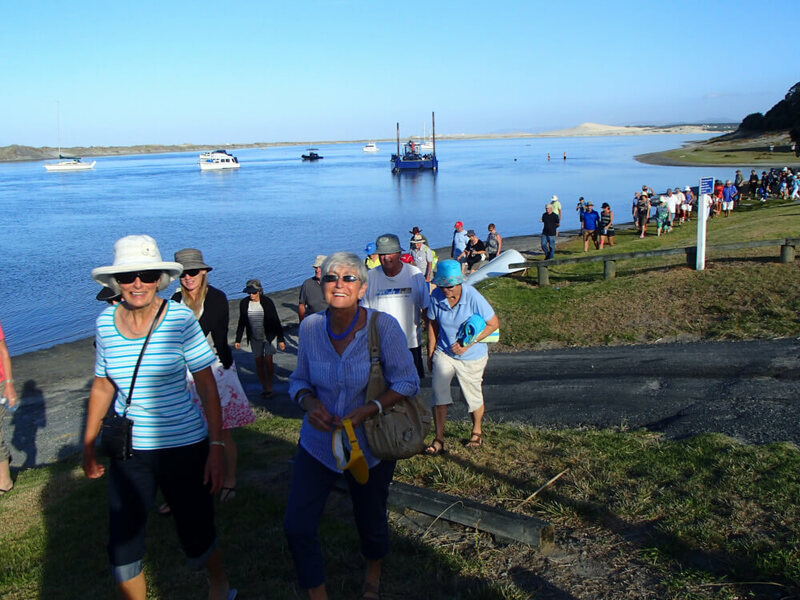 Blessed with a surf beach, an estuary and a sand spit bird refuge, home to the extremely endangered fairy tern, this area, once bereft of walking tracks, now provides a great variety for walkers of all abilities. Arising from the very successful annual Mangawhai Walking Weekend, the Mangawhai Tracks Charitable Trust was formed. This group’s role is to seek out unformed public roads, Department of Conservation blocks and any Council land suitable for the building of walkways and cycle ways. An enthusiastic band of volunteers meet for a couple of hours every Friday with the mission of building new tracks. New volunteers are welcome. This website has information about nine walks which are accessible all year round – see the top menu. At the bottom of this page, there is also a list of other short walks. The times given for the walks are estimates only. They are based on an average fitness level and allow time to enjoy the scenery. Take care on the tracks. They are tramping tracks. You are responsible for your own safety so do carry water, a first aid kit, a phone and whistle. Wear strong walking footwear and take clothes for all weather on the long tramps. 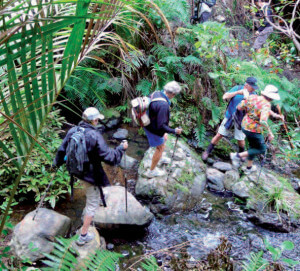 Tracks can be slippery and muddy, have exposed tree roots and may include stream crossings. 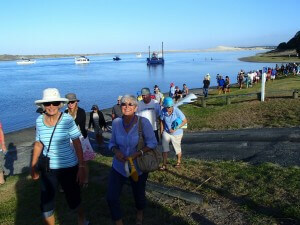 Enjoy your tramping in Mangawhai !! Absolutely NO DOGS on any bush or farm land tracks, or on the dunes.